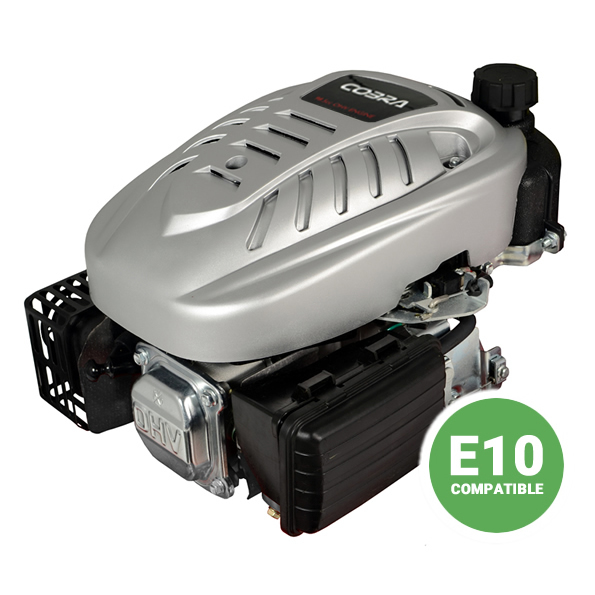 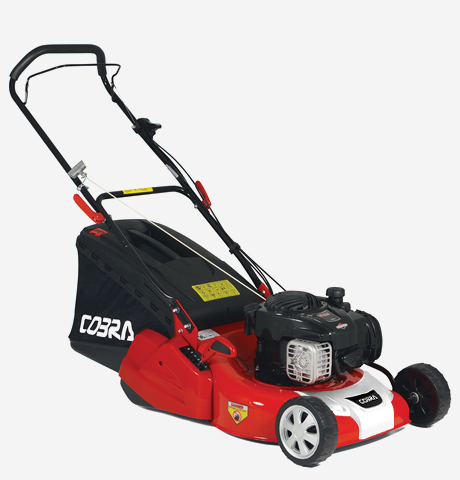 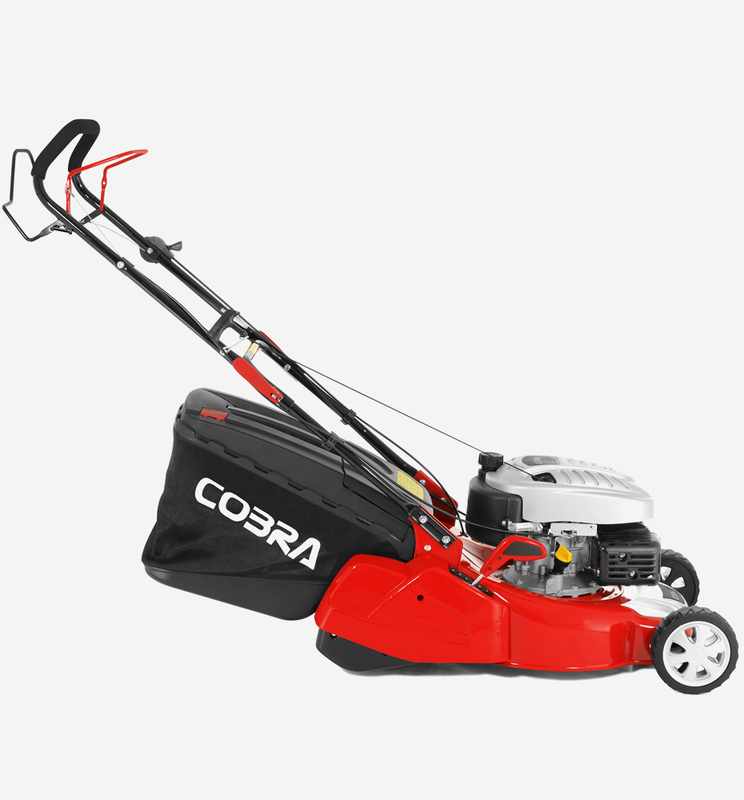 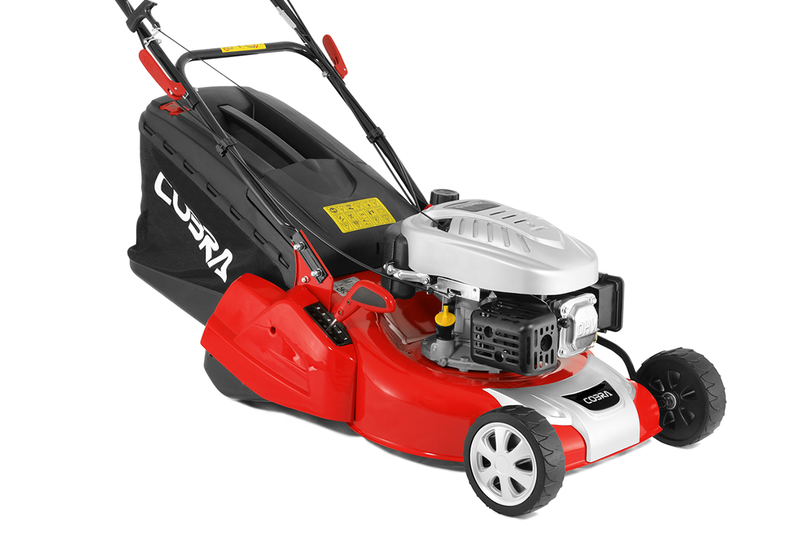 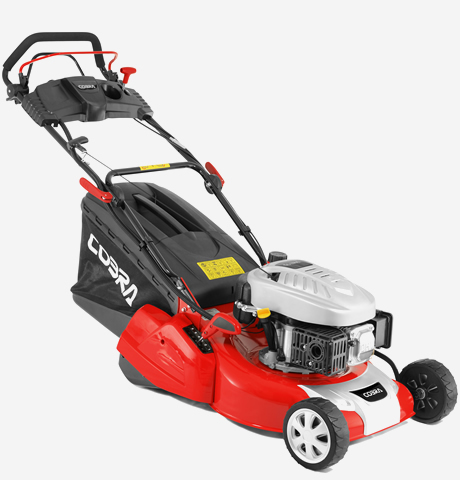 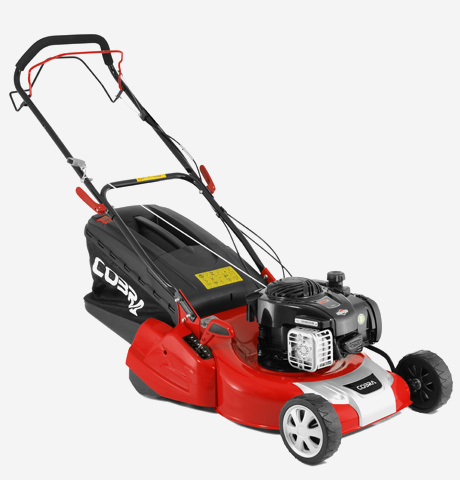 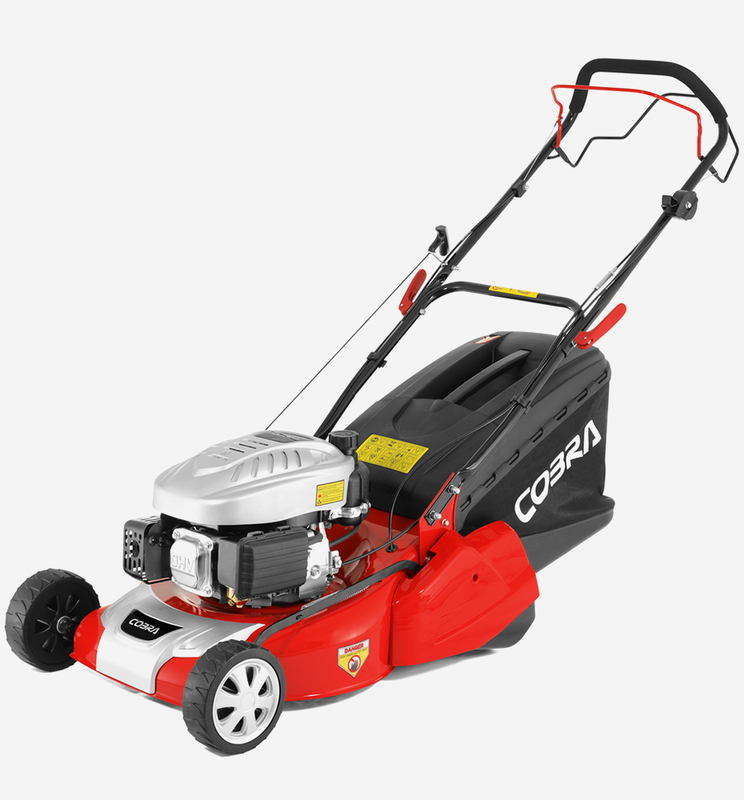 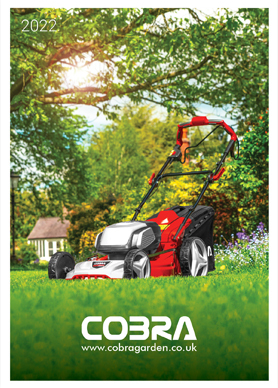 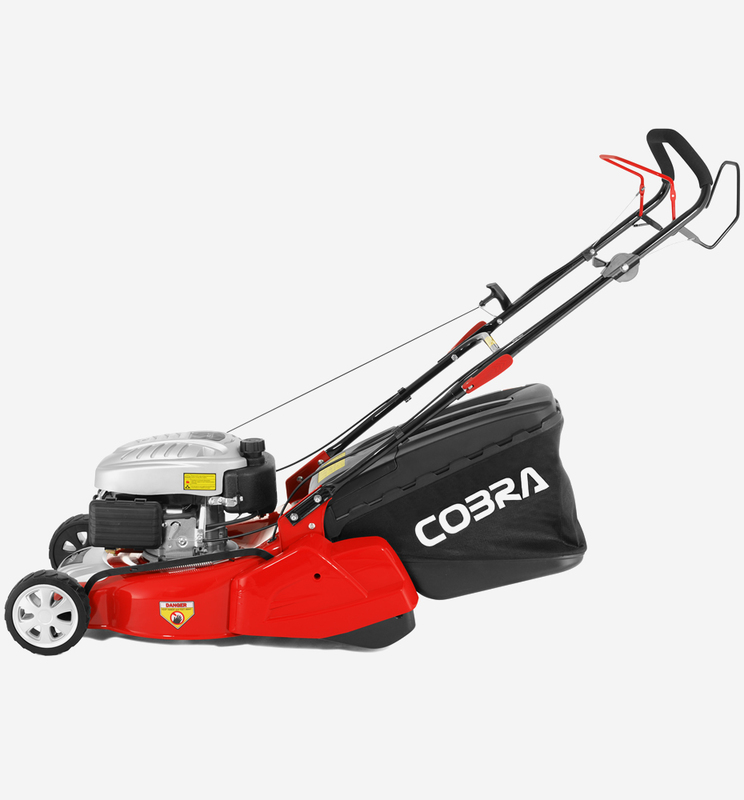 With exceptional performance and style, the Cobra RM46SPC petrol lawnmower is powered by a Cobra DG450 engine. 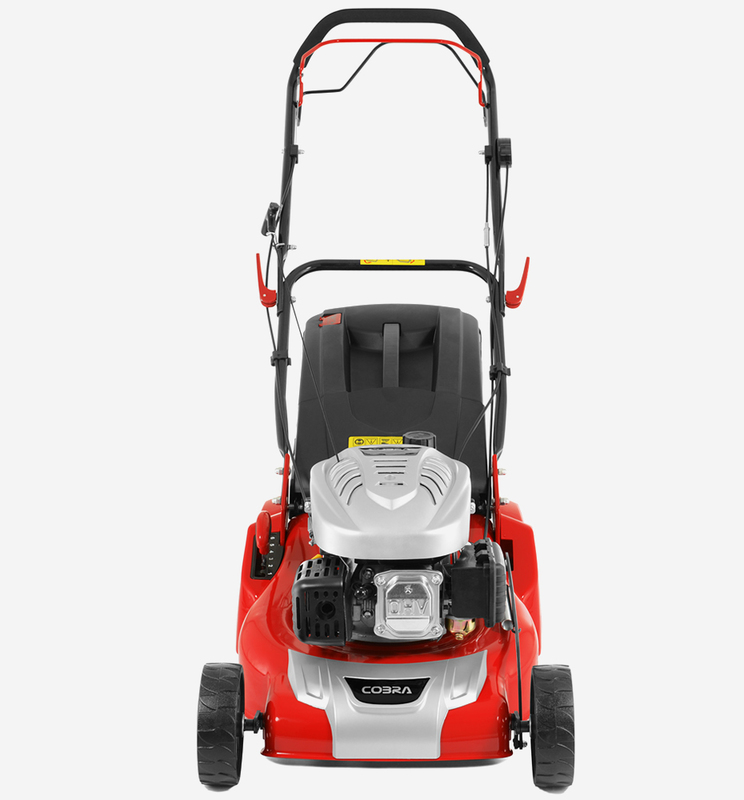 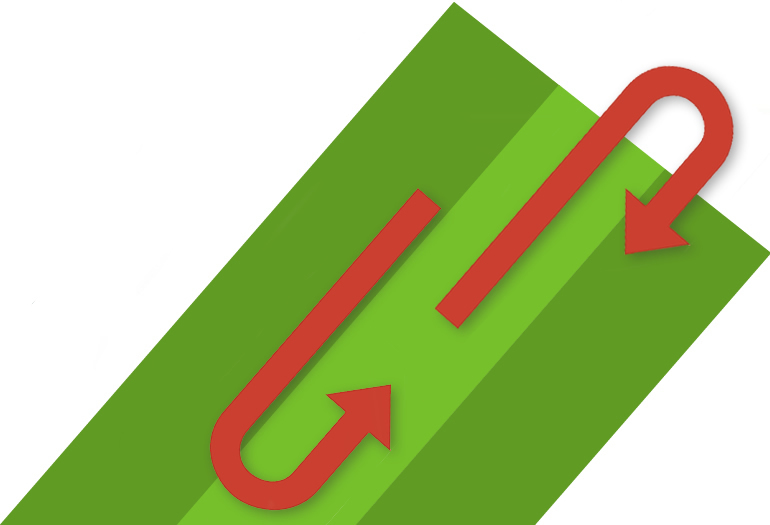 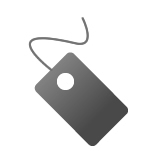 The RM46SPC is self propelled and has a rear roller for a traditional striped finish. 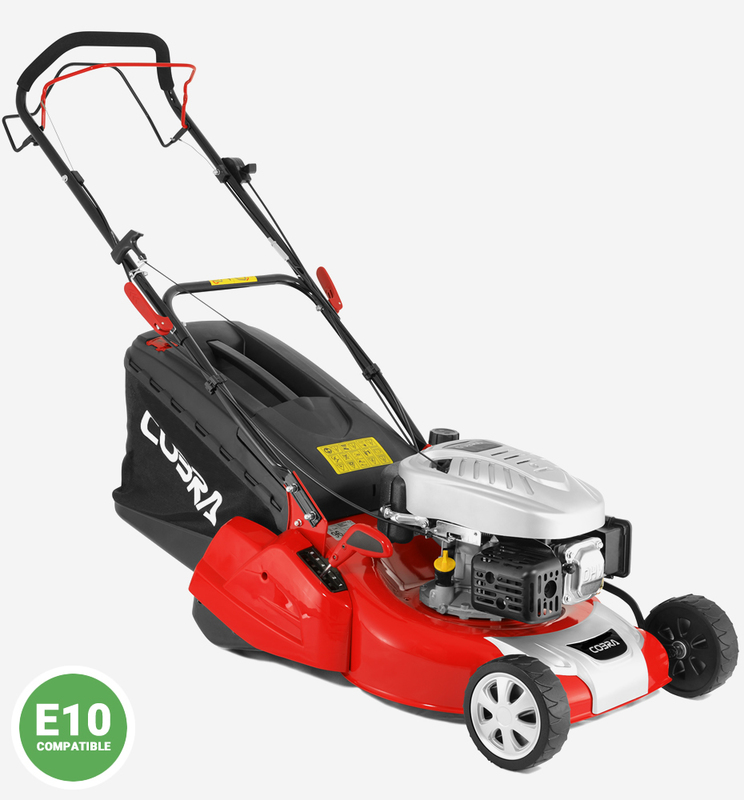 The Cobra RM46SPC petrol lawnmower is equipped with a 55ltr fabric grass bag, ideal for collecting large amounts of grass clippings before the need for emptying.